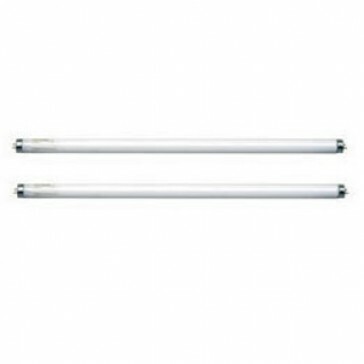 The T5 fluorescent tube has a 16mm tube diameter. 600mm long. 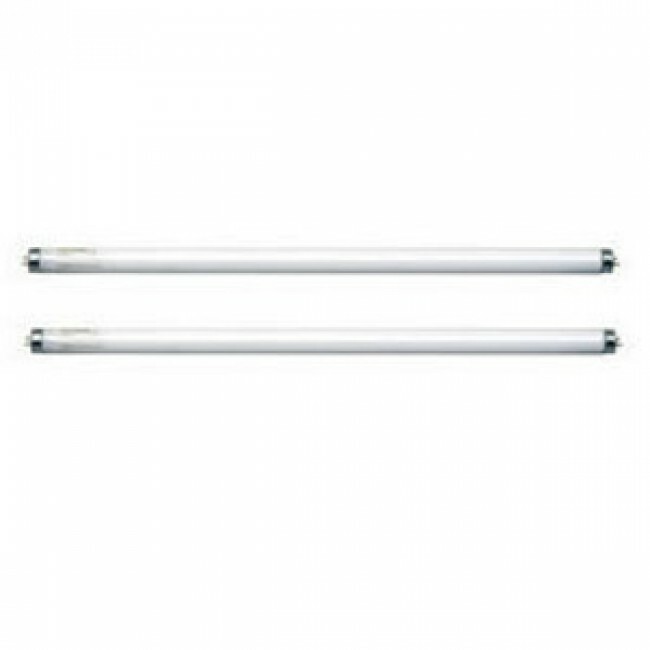 Gernal Marquee Lighting has never been simpler with a T5 Fluro avalible in all different sizes and brightness, T5 Fluros are a cost effective easy way to shead some light on the situation.